Become a friend of the sea lions! Various SLEWTHS paraphernalia and clothing are available for purchase. If interested, click Sea Lion Merchandise. 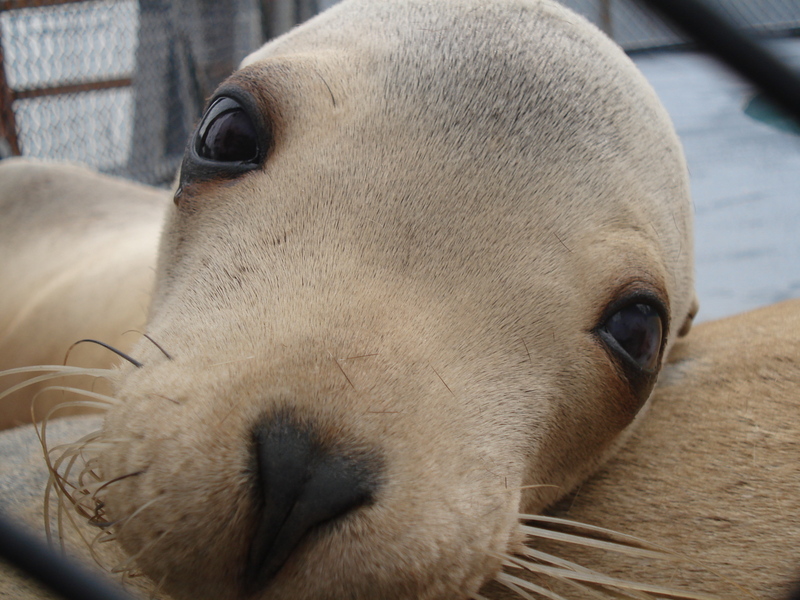 Our sea lions and staff greatly appreciate all donations, and show their gratitude with friendly gestures to donors. In recent years, most of SLEWTHS' accomplishments have been made possible by private donations.